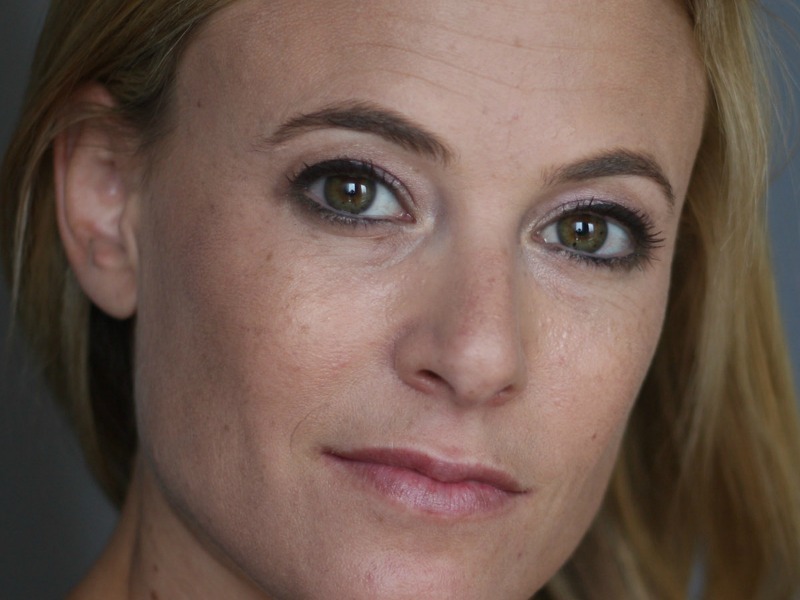 MIAMI—At a time when “fake news” is endemic and truth appears to be in the eye of the beholder, neuroscientist Tali Sharot, a leading expert on human decision-making, optimism and emotion, will discuss “Why Facts Don’t Unite Us” at PRovoke17, the Global Public Relations Summit, which takes place at the St Regis Bal Harbour resort in Miami from October 23-25. Sharot, a visiting professor at MIT, is also an associate professor of Cognitive Neuroscience at University College London, combines research in psychology, behavioral economics and neuroscience to reveal the forces that shape our decisions, beliefs and inaccurate expectations of the future and how those forces can be altered (or sustained). Among the questions her work addresses: Why do people discount bad news (a tendency that contributed to the 2008 financial downfall, enhances ill-preparedness in the face of disaster and reduced medical screenings)? Why do we have unrealistic expectations of the future (underestimating our chances of divorce and expecting our kids to be uniquely talented)? Why is it so difficult to change a decision after it is made? Sharot is the author of The Optimism Bias: A Tour of the Irrationally Positive Brain (2011); The Science of Optimism (2012) and (upcoming) The Influential Mind: What the Brain Reveals about Our Power to Change Others. She will be speaking at a session sponsored by Ketchum, and moderated by Ketchum partner, chairman and CEO Rob Flaherty. She joins noted documentarian Lynn Novick—who has partnered with filmmaker Ken Burns for nearly three decades—and a host of speakers to be announced in the coming weeks at the Summit, which is the largest gathering of public relations leaders from around the world. From September 1-5 tickets for the event are available at a 25% discount.